Nouriel Roubini on why the gold bubble has burst and why gold is likely headed towards $1,000 in 2015. We may see some volatility in coming months but the underlying trend will be downwards, Gold remains John Maynard Keynes’s “barbarous relic,” with no intrinsic value and used mainly as a hedge against mostly irrational fear and panic. The gold rush is over. 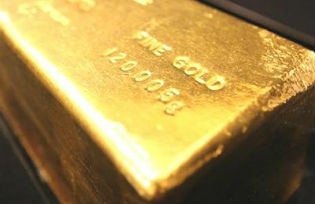 VENICE – The run-up in gold prices in recent years – from $800 per ounce in early 2009 to above $1,900 in the fall of 2011 – had all the features of a bubble. And now, like all asset-price surges that are divorced from the fundamentals of supply and demand, the gold bubble is deflating.